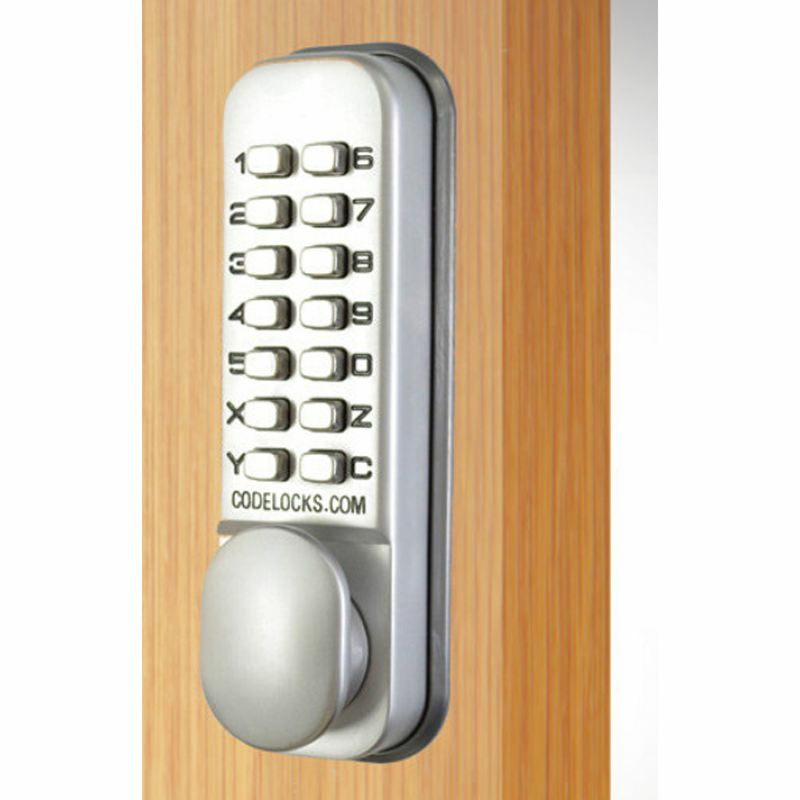 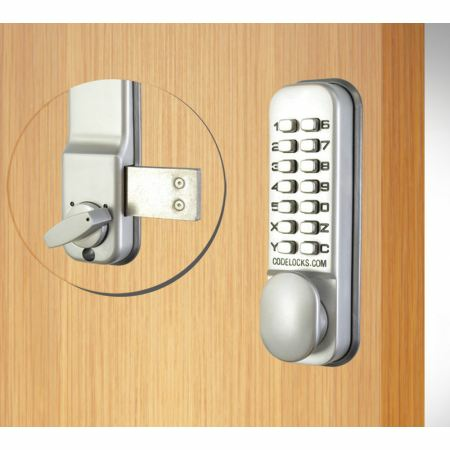 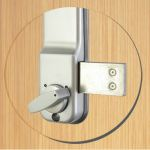 The Codelocks CL100 SG Mortice Latch is an entry level mechanical push button lock which provides an extensive variety of functions for light duty entry control, for internal office doors, storage rooms or cupboards in commercial premises, sheds, garage-to-house doors or cupboards at home. Even though these products are ideal for light traffic purposes, the Codelocks CL100 Silver Grey Mortice Latch offers an uniquely designed handle made easy for grip and pull. 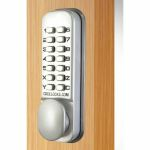 Looks just the ticket but not instled yet. 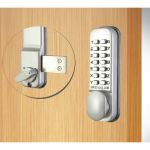 Great codelock, easy to install and works very well.